New York City is a major metro area with a vast number of things that attract people including the extensive commercial enterprises in the city, a wide range of cultural events and museums, and great food. 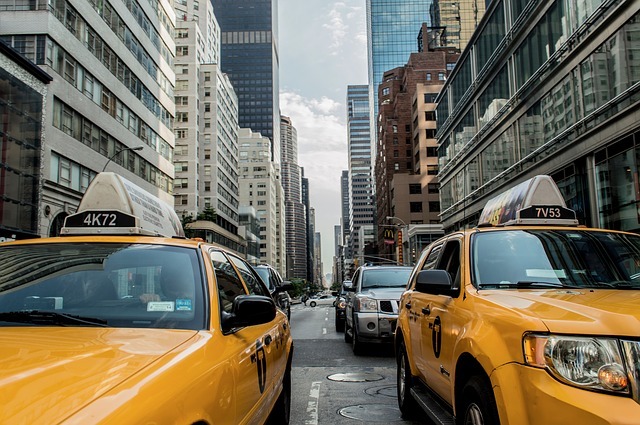 If you are travelling to New York City or looking to relocate here, you may be curious about the transportation options and what you may need when travelling here. 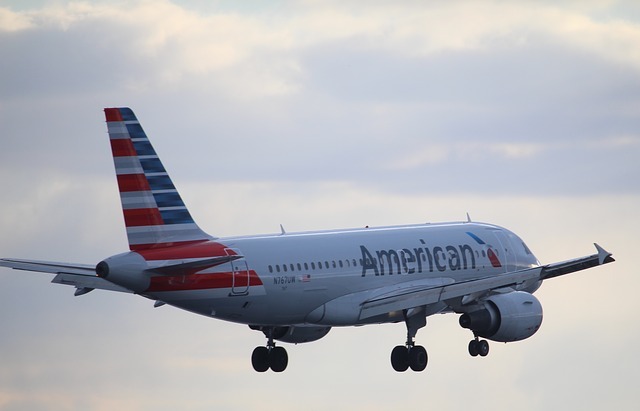 If you are traveling to New York City from another part of the country or from an international location, then you may be arriving at one of the major airports, JFK or LaGuardia in Queens or Newark Airport in New Jersey. Each of these have transportation options but all have flaws and can get bogged down with traffic concerns and delays. MTA buses will connect these airports with Manhattan and surrounding parts of the city. There are also extensive taxi and rental car options available at the airports, though traffic and parking is challenging to combat. The Newark airport is connected to Manhattan through the New Jersey transit system as well. LaGuardia airport does not have a direct train link to Manhattan at this time, but a subway line will be implemented at this airport as part of the renovation that is currently ongoing and scheduled to be completed in 2021. JFK is connected to Jamaica station in Queens and Atlantic Avenue in Brooklyn through an AirTrain which is convenient and has a marginal cost, and there is transportation from these locations into Manhattan via the subway system or the Long Island Railroad. An extensive subway system in New York City operates 24 hours a day and reaches each borough of the city. If you are staying in the outer boroughs, you should do some research as to the nearby subway stations before travelling here. In Manhattan, the subway line is quite extensive and operates regularly and is quicker, cheaper, and easier to use than other transportation options. 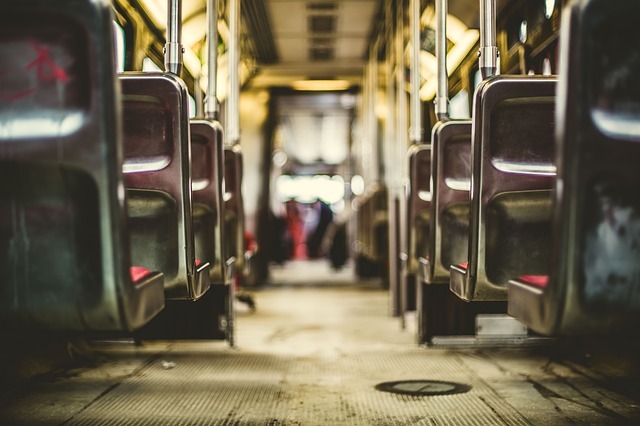 There are other options out there to allow for transportation around New York City including an extensive MTA bus line which branches out across Manhattan and connects with the outer boroughs. There are also Ferry links between Manhattan and Staten Island, Brooklyn, Queens and New Jersey, though there are limited operating times. If you are interested in stepping away from New York City to visit the surrounding areas including New Jersey, Long Island, or Westchester there are commuter lines from Penn Station and Grand Central which also have stops in various locations throughout the city. These commuter trains run frequently and provide another alternative for travelers looking to stop outside the city for a specific purpose. There are also bus lines that depart from the Port Authority station which can reach a variety of locations across the city or suburbs. One of the notable advantages of visiting or living in New York City are the transportation options. Be sure to explore the varying options, but particularly learn about the options provided by the Subway system which is considered to be the most efficient option for most travelers, particularly those sticking to Manhattan.